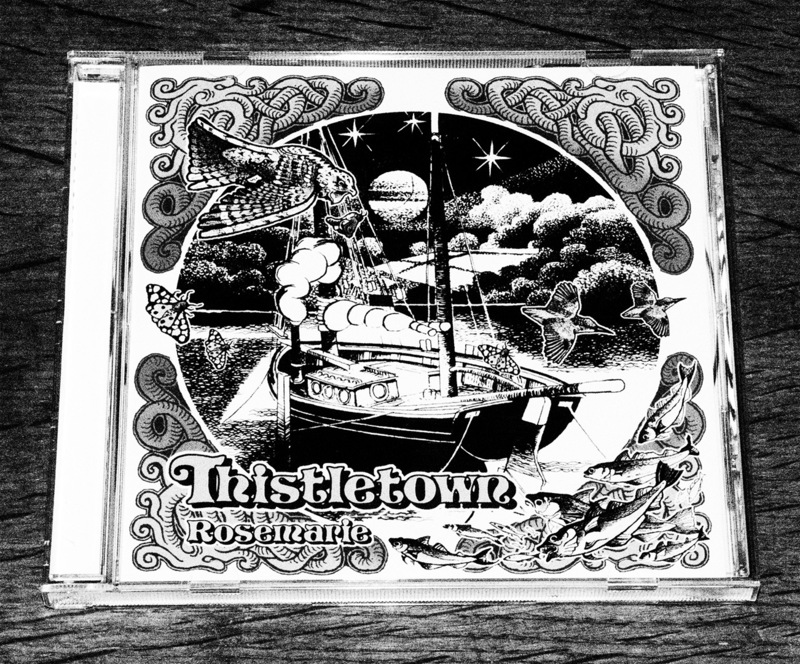 I can’t remember how I came acroos Thistletown but it’s been an interesting find. Released by Will Hodgkinson on his record label Big Bertha, which seemed to be created as much as an art project/experiment in how such things worked as being a traditional record label. I know little about the band, though that’s okay, it means I can just appreciate the music. 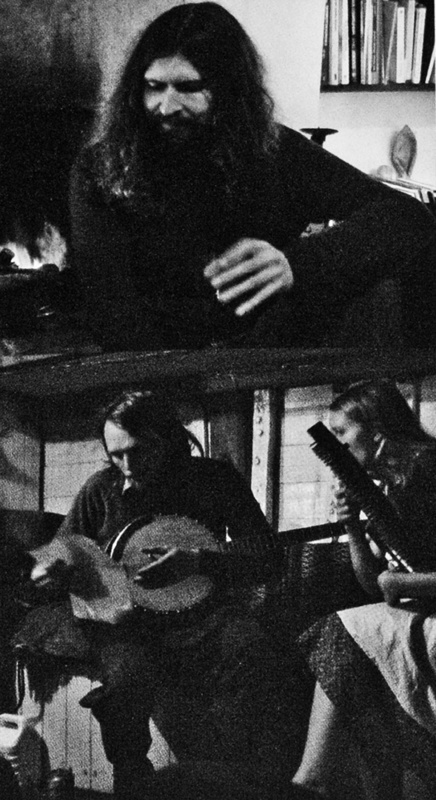 If you should appreciate semi-lost privately pressed acid/psych/underground folk from the late 1960s and 1970s along the lines of Midwinter and Caedmon, the crystalline folk expressions of Lutine and the folk-esque retravellings of Espers, you may well find much to like here. In fact in parts, the music contained within the album could well be from a “semi-lost privately pressed acid/psych/underground folk from the late 1960s and 1970s”… not in a purely retro, retreading manner but more in that seems to capture the spirit of or be in part from some flipside of the history and culture of Britain, to live in some other bucolic parallel, a separate time both enchanted and enchanting. As far as I know Rosemarie is out of print but it can often be found for but a few pence or pounds. A curiousity and well worth a wander towards. Peruse the album here. Thistletown at Big Bertha here and traces in the ether here.